Montreal, QC. 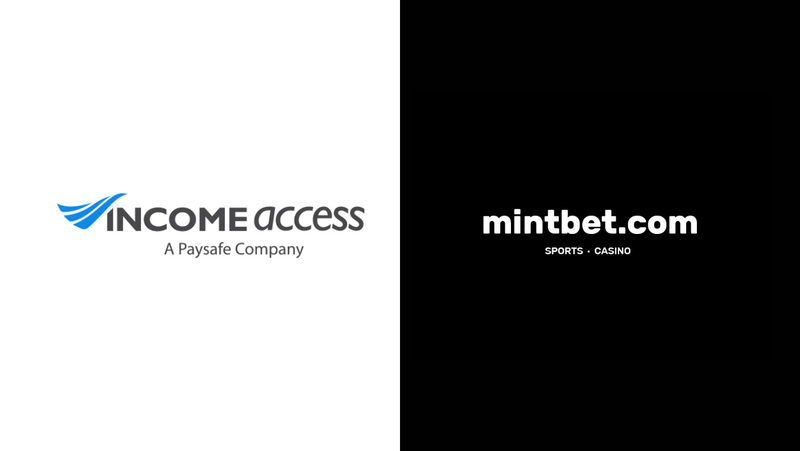 14th December 2017 – MintBet, the online sports-betting and casino brand has launched their new affiliate programme in partnership with Income Access, Paysafe’s marketing technology and services provider. The programme will drive affiliate partnerships by leveraging the Income Access Network, the iGaming industry’s longest-serving independent affiliate network. The MintBet brand launched earlier in 2017 and is licensed under the Republic of Ireland’s Gambling Act of 2015, as well as by the UK Gambling Commission. The site boasts a range of sports-betting products, including both pre-event and in-play betting on football, cricket, rugby union and other sports markets. MintBet’s online casino, featuring live-dealer functionality plus jackpots and slots, is offered alongside the brand’s core sportsbook. To celebrate the launch of MintBet’s affiliate programme, the brand has unveiled an enticing player promotion for affiliates. New depositing players receive a free £10 bet every weekend for the sportsbook, while customers depositing at the brand’s online casino enjoy a 100% welcome bonus of up to £200. The new affiliate programme provides affiliates with a default 20% flat revenue share option, however bespoke deals can be negotiated on a case-by-case basis. 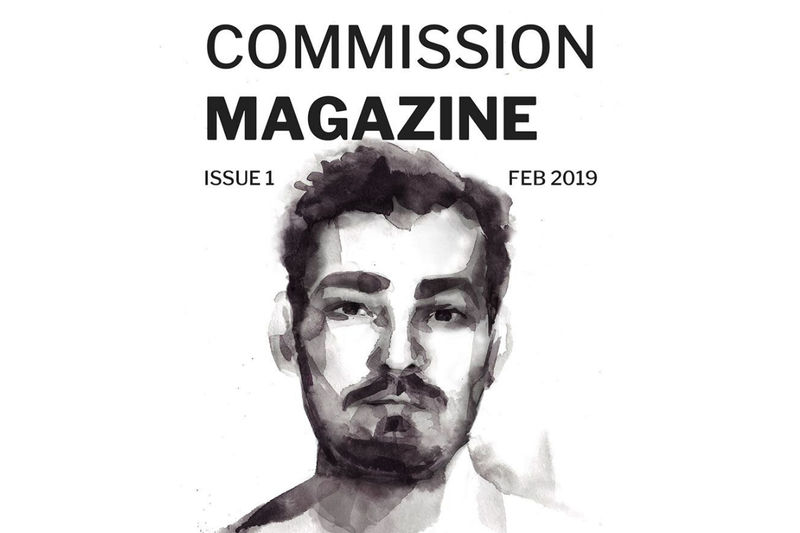 Following the soft launch of the programme, further details on exciting bonuses and varied commission schemes such as CPA, hybrid and super referral commissions will be announced in Q1 2018. 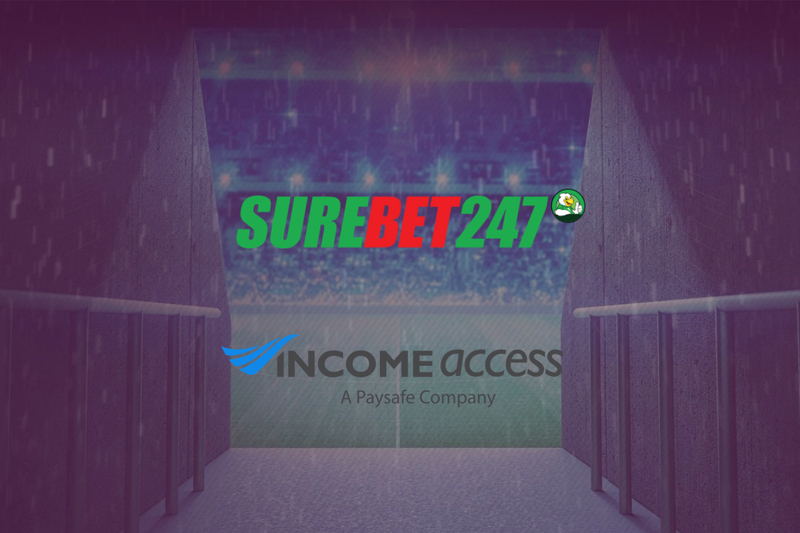 MintBet’s affiliate programme will be managed using the Income Access Network. 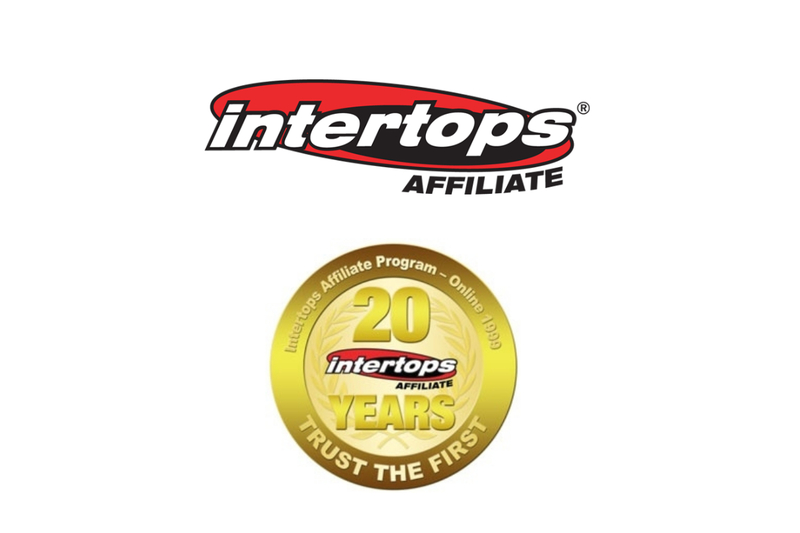 Originally launched in 2005, the network will connect the brand to over 25,000 affiliates and support segmented affiliate recruitment and campaign targeting. Please contact MintBet for more information about the new programme.